Property Listings | CCD Property Solutions, Inc.
Gorgeous landscaping, .70-acre corner lot with a deck and a 12×16 shed add value to this home in excellent condition. 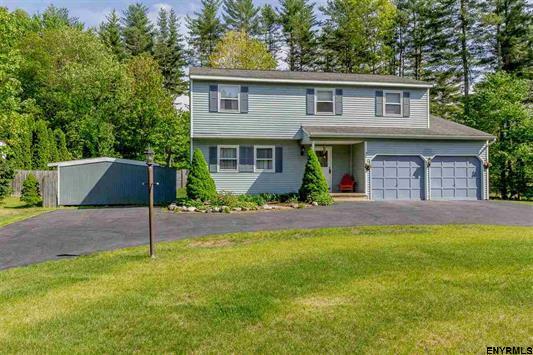 Brazilian cherry floors, crown molding, eat-at island, newly tiled kitchen floor, super large family room off kitchen, partially finished basement with washer/dryer hookups (standard) and 2nd floor (stacked), new central A/C and furnace (2016) are some features. The large bedrooms have ample closet space. Basement W/D is included; 2nd floor W/D negotiable. Listing agent related to owners. 1887 Fiero Ave, Rotterdam, NY – SOLD! Another CCD Property Solutions, Inc. complete and beautiful renovation! This 3 bedroom 2 bath cape features a brand new kitchen with ceramic tile, new stainless appliances, LED lighting, first floor master suite with full bath and 6’x11′ walk-in master closet, gorgeous hardwood floor in LR, two car detached garage, large private fenced in back yard, huge back deck. Everything updated including new septic system, nothing to do here but move in! Check out this video tour! 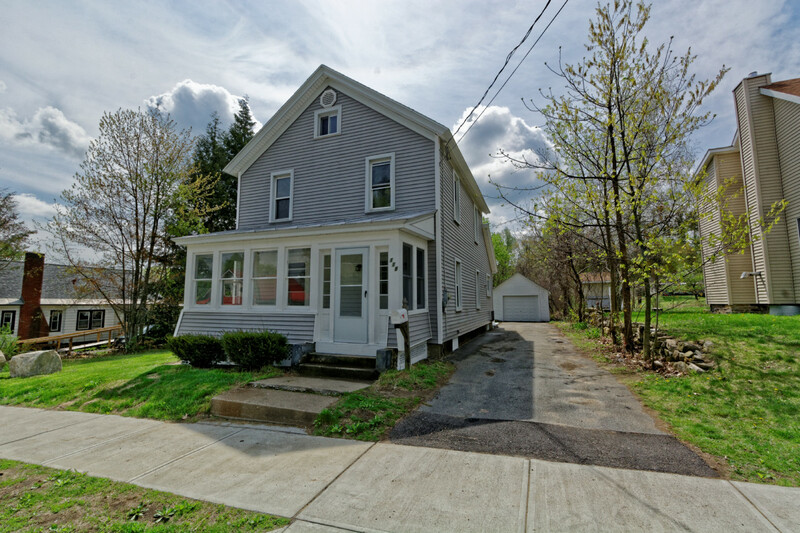 118 Walnut Street, Corinth, NY – SOLD! Another CCD Property Solutions, Inc. complete and beautiful renovation! 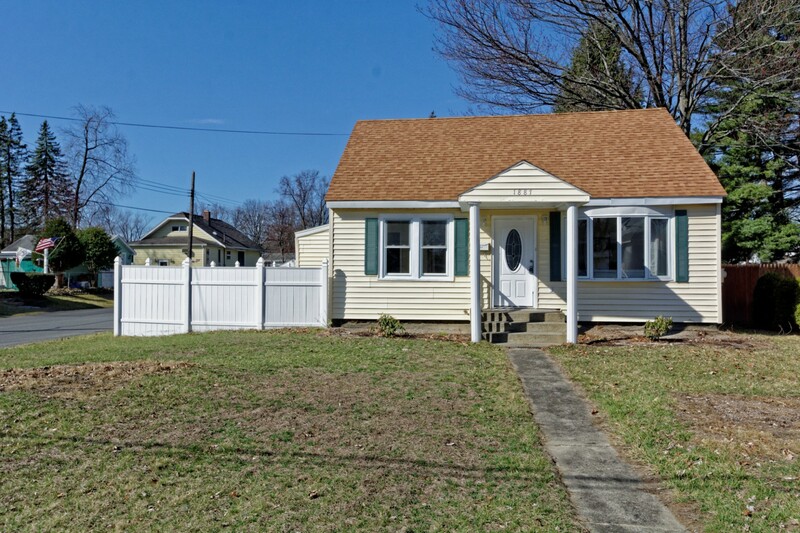 This 4 bedroom 2 bath home features a brand new kitchen with new stainless appliances, LED lighting, first floor master suite with full bath, gorgeous knotty pine floor in LR, DR and Master BR, one car detached garage, enclosed porch on front and back of house. Everything updated including new electrical system, nothing to do here but move in! Listing agent is president of CCD Property Solutions, Inc. Check out this video tour! 1887 Fiero Ave, Rotterdam – SOLD! 3 Walnut Street, Corinth – SOLD!